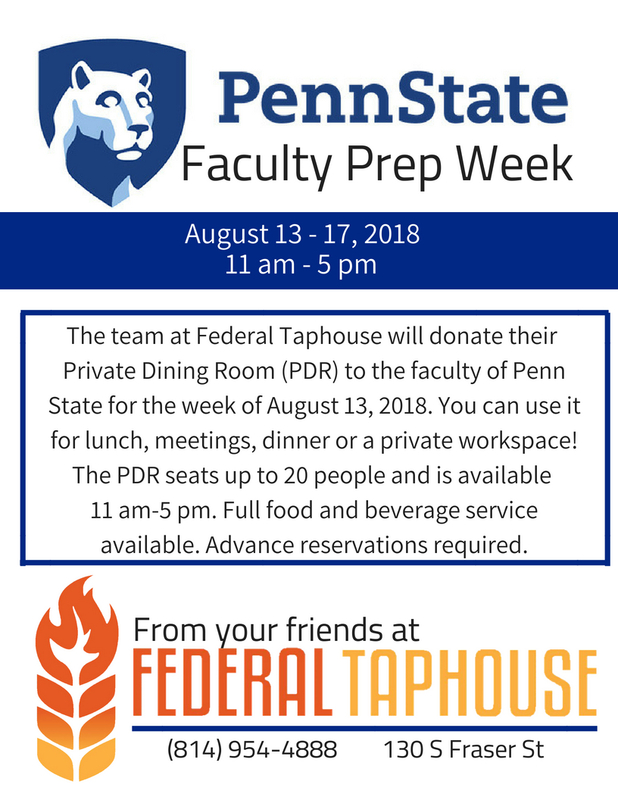 The team at Federal Taphouse is donating the Private Dining Room (PDR) to the faculty of Penn State for the week of August 13, 2018. 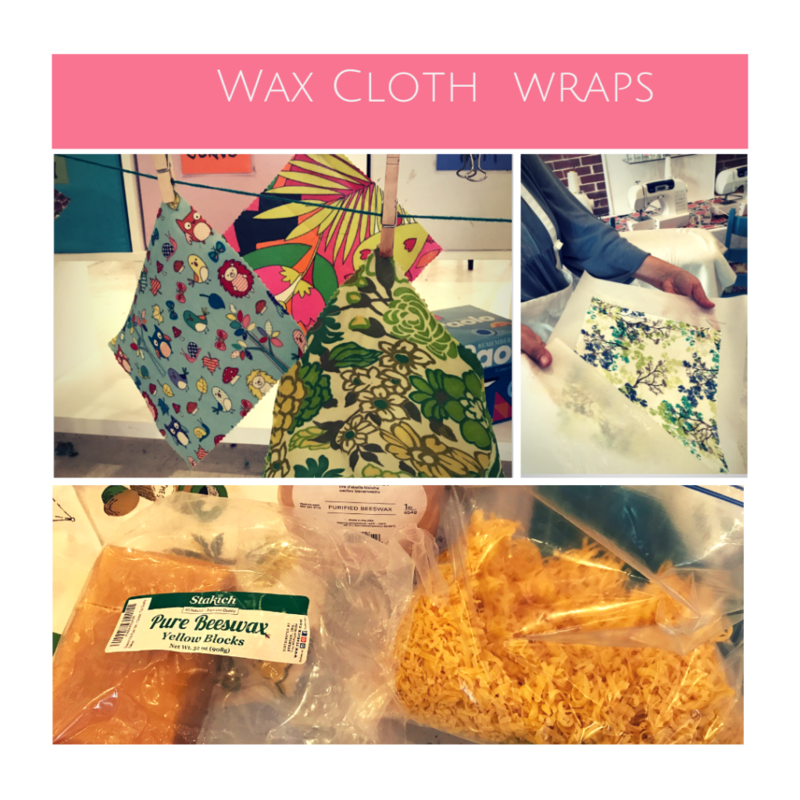 It is yours to use for lunch, meetings, dinner or a private workspace! The PDR seats up to 20 people and is available 11 am-5 pm. Our full food and beverage services will be available during these times.